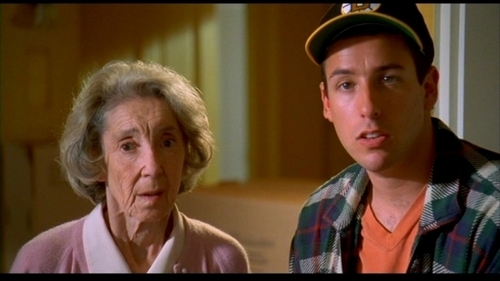 Happy Gilmore Screencaps. . Wallpaper and background images in the एडम सैंडलर club tagged: adam sandler happy gilmore screencaps. This एडम सैंडलर Screencap might contain चित्र, headshot, closeup, हेडशॉट, and क्लोज़अप.